Rookie Day at Sleep Away! Selecting the right camp for your child is both important and impactful. When you selected HCDC as a place for your child to grow summer after summer, you entrusted us to become your “Partner in Parenting” – a role that we take very seriously when developing fun, safe & active programs each summer. 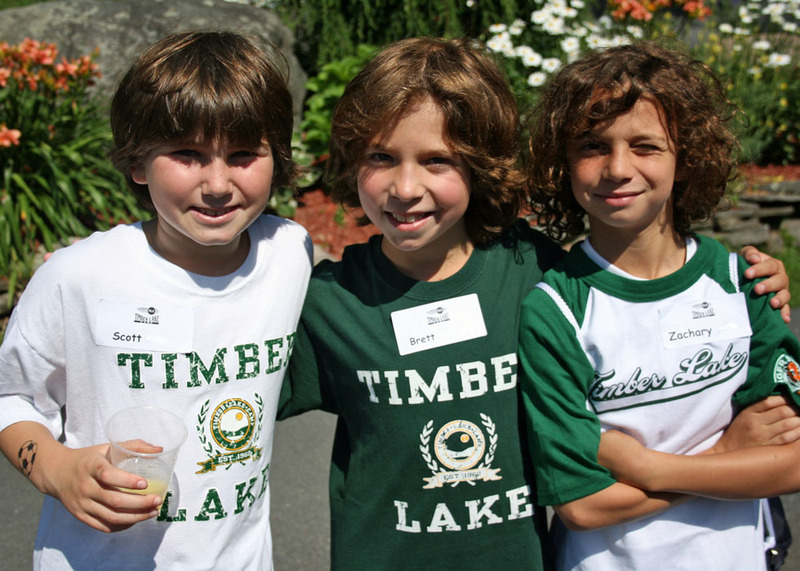 As your child grows up, HCDC and the other members of the TLC Family of Camps are here to continue that partnership. When your child is ready to move from day camp to sleep away camp, we know there are a lot of things to consider. Sleep away camp is, for most people, an experience that can last for six or more years (with memories that last for many decades after!) Such a big decision shouldn’t be made lightly, so we’ve specifically designed our Rookie Day Program to allow your child an opportunity to “taste” the sleep away camp experience, while giving you, as parents, a close-up look at our facilities, program, supervision and philosophy. Oh, and all the fun too! 🙂 Each of our Resident Camps (Timber Lake, Tyler Hill and Timber Lake West) offer Rookie Days throughout the summer, hoping to help make choosing the right sleep-away camp a little easier. So here’s how it works: Rookie Day is a one-day program that invites prospective campers to participate with other prospective and current campers in the activities, spirit, fun and excitement that takes place at camp. Rookie Day begins with an introduction to our facilities, program and staff for parents and campers. Then, as the children go off with their counselors and new friends for a activity-packed day, parents get a complete tour of our campus, meet our staff and speak with our Directors. After that, it’s time for parents to have some fun too! Enjoy the local sites, engage in some of the area’s activities, and have lunch in town on us! Return later in the afternoon to pick up (who we hope will be) your future camper! Sounds like something you want to test out? Rookie Day at each of our resident camps Timber Lake, Tyler Hill and Timber Lake West are offerred throughout the summer. Give us a call at 1 (800) 828-CAMP if you have any questions, but do it quick, because we only have a limited amount of spaces!! !